This post will be focused on all that I learned from reading Survival Guide and Project Evaluation and Management (TI2011) and how I am going to apply all of this. Firstable, The next week I am going to be part of a development project, in which the team will be of 3 developers and I’m one of them, so the project seems to be consistent because the project requirements and project process have been taken from one month ago. Thus, reviewing the requirements I start to make my own plan besides the sprints and delivery times that are stablished at the beggining. Also I am trying to fixed my schedules and designed the architecture for every delivery and see how every one will affect the other ones. One of the important things that I think it is important is to see if the project could have risks and how can every development and stage will affect in the whole project. Also something I like for the plan that is that every development has contemplated the code time to do it and some extra time to the testing cases of each one. So, finally I am eager to see what is coming and to make the most of this experience of being part of a project from the beginning. 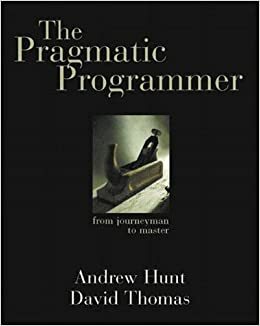 Final review for The Pragmatic Programmer by Hunt, A. & Thomas, D.
The book contains a quick reference guide with 70 tips using entertaining anecdores to explain the way the autors made his workflow more efficient and very productive. Care about your craft – Why you soend your life developing software? Think! About your work – Take control, explain what can be done. Be a Catalyst for Change – Show how can it be and help in creating it. Remember the Big Picture – Check what’s happening around you. DRY – DON’T REPEAT YOURSELF – Every piece of knowledge must have a single, unambiguous, authoritative representation within a system. Make it easy to reuse – it it’s easy to reuse, people will. Program Close to the Problem Domain – Design and code in your user’s language. Estimate to avoid surprises – Estimate before you start. Iterate the schedule with the code – Use experience you gain as you implement to refine the project. Chapter 8 – Pragmatic Projects by Hunt, A. &Thomas, D.
So, as your projects gets under way, we need to move away from individual issues and code project-sized issues. We are not going to detail into specifics project managment, but talk about improve and work on critical areas that can make or break any project. As you have more than one person working on a project, make clear and stablish some ground rules and delegate parts of the project. This is how a Team or Pragmatic Team should work. This is one of the single most important factor in making project activities work consistently and reliably. Most developers hate testing. Finding bugs is like fishing with a net. We use fine, smal nets to catch minnows, and big, coarse nets (integration tests) to catch the killet sharks. So TEST EARLY, TEST OFTEN and TEST AUTOMATICALLY. It is clear that it is one of the most things that developers dislike. But keep in mind that it will help you and the user to have a better image and scope of the project. Developers must rejoice in accepting challenges and if we are responsible for a design, or piece of code, then sign your work. At the beggining of any kind of job, have some rules and tools that we need to follow and use in order to get the job done. For example, a woodworker might need rules, a couple of saws, some good planes, fine chisels, drills and braces, mallets, clamps and so on, in order to accomplish his job he can add many tools as much he needs. Those tools amplify your talent. The better your tools, and the better you know how to use them, the more productive you can be. So start with a basic set of generally applicable tools. As you gain experience, and as you come across special requirements, you’ll add to this basic set. Like the woodworker, expect to add to your toolbox regularly. 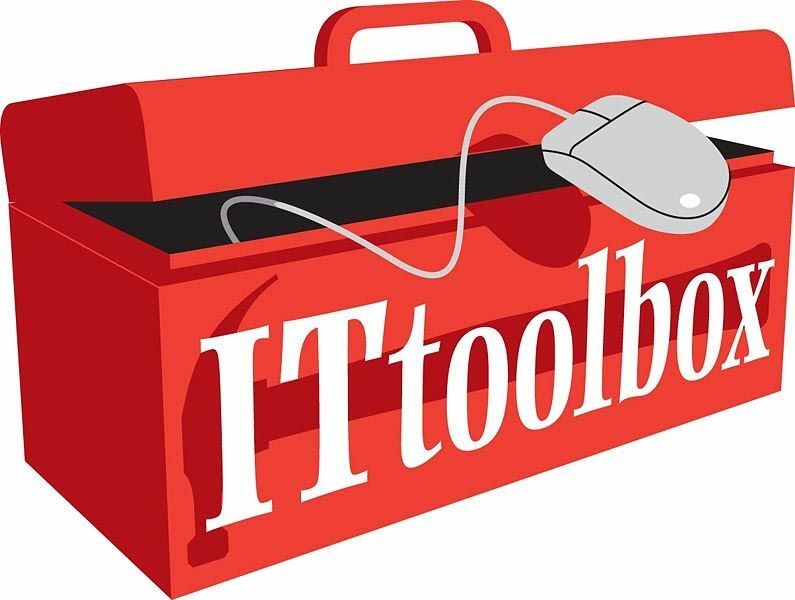 Many new programmers make the mistake of adopting a single power tool, such as a particular integrated development environment (IDE), and never leave its cozy interface. This really is a mistake. We need to be comfortable beyond the limits imposed by an IDE. The only way to do this is to keep the basic tool set sharp and ready to use. You’ll need some glue to bind much of the magic together. Get fancy and experiment diferents IDE in order to be more productive. When we are planing a project, we try to visualize how is going to work, which tools we will need, how many time do we need and other questions that we are talking about in the previous post. So, in this post I am going to talk about Construction stage during a project. Construction is the stage where we create and bring to life the project. If you made the necessary plans, then you will even be able to make more “fancy” your project, perhaps add something that you believe it is not on the requirements but it will help a lot the user. Develops a piece of code. Integrates preliminary code with a private version of the main build. Submits code for technical review. Fix any problems identified during the review. Integrate final code with the main build. This recommendations are very useful because those help us to reduce errors, make us sure that we submitted the code and it covers all the features that it was proposed. For this stage we should have an order, start building the skeleton of the project, keep in mind the previous recommendations, documenting all changes and test and fix according with the previous list. It is important to make a detailed design and it is what this chapter talks about. A detailed design can affect the project. It uses a staged approach, at each stage the developers design milestones that will be delivered at the end of each one. So, having a good architecture will help us to focus and get the plan for the current stage that we are working for. Also in this stage is when developers check and reuse components and code for others projects, sometimes it could happen that when you reuse a lot of components you make this into a library that you can use for any project that will need those. Every detail is important during this stage, because the requirements must be clear, if not it must be resilved during another stage but it should be informed about this delay (that is a bad idea). You must consider that developers must continue doing detailed design until they get milestone for the construction. If many persons know each part of the project with the detailed design, then you will have at least another plan to continue with the project. Finally, if you make a perfect detailed design, but no one cannot read it, then you’re doing something wrong. Be sure to use detailed design on your projects, it will help to deliver your project during the delopment process. When we are going to work on a project, there is several stages to accomplish the whole plan. Each stage is a part of the plan for the project like a small project inside the whole project, this means that in each stage we have to plan, design, and test for that stage release. So, I want to define something that the book called Staged Planning, this is done at the beggining of every staged delivery cycle where there is a individual stage plan. For this plan of a stage, we use mini milestones, they help us to track progress and reduce risks. So, the development plan guide the project, but the stage plan guide each stage of the project, and it is shorter than the main plan. 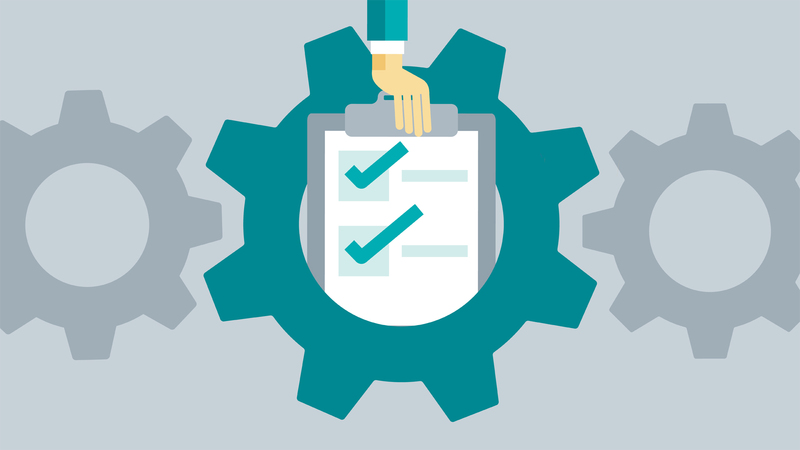 The stage plan should include every change of the requirements, designs, project architecture, code for that stage and test cases. This also includes something that is important, the risk management. At the start of each stage we should keep the track of the top priorities for the stage in order to get a deliverable product for that stage and get higher chances of getting an advanced. In conclusion, planning is the key to success, of courses it can be changes on the plan, risks but that it is the reason that we divide the development plan to small plans in order to be able to mange those changes in individual stages and for that is that we use the stage plan, divide the changes and be able to control it. Once we know the important things about how we are going to plan, design, avoid and develop our proyect then we are ready for final preparations. The developers team is ready to create its first estimates, develop plans for deliverys and get a solid organization on the project. So, lets talk about create meaningful estimates, because it is posible that the team can give its own estimates, but they must know that the estimates must contain effort, cost, and shcedule, should be written, assuming that the team will not work overtime, it should be created over estimation software, should be based on previous projects. All of this must have a lot of organization because estimates can change everytime. Keep in mind risks in every stage and estimate in the project. Write a Staged Delivery Plan, deivering in stages with functionalities. It is important that everything (risks, changes, bugs) can happen on a project, so the project estimation is necessary and important because is the way to know what you will deliver and do, and always try to see if the estimate will be reachable in order to say yes or no for the develoment. When we work on a project, we always try to design what it is going to do, what scheme or design it must have to use and the structure of it. So basically the last thing it is called as software Architecture that provides us the technical structure for a our software project. And if it is good, it will make us the rest of the project easy. Becacuse it can provide us program organization, ways in which the architecture supports changes, components that can be reused and design approches. The design of a software architecture is a phase during the software development in which it is mapped out using prototypes and design diagrams (UML, sequence diagrams, etc). Thus, which are the characteristics for a good architecture? Descrie the system in broad terms. Build a coherent picture from details, makes classes or modules. Objectives must be stated clearly. Design with a primary objective or goal. Define subsystems in a program. It gives more functionality such as data storage, analysis, user input, and so on. Design a scheme or diagram of subsystems that make it a complete system. For large projects, should adopt a standard notation such as UML. For smaller, makes sure that everyone understands what the diagrams mean. Identify program areas that are most likely to change. Know your project scope and decide how much the damage is going to be. Decide which components will be purchased commercially, which will be reused from internal code and which will be created from scratch. Como saber si nuestro proyecto, requerimientos, diseños, entre otros son adecuados, consistentes y bien diseñados, quizás no lo son y podríamos afectar todo el desarrollo del proyecto en si. Recientemente en un proyecto en el que estoy trabajando actualmente, se definieron 20 brechas o requerimientos para todo el desarrollo del proyecto. Pero ¿en realidad son suficientes para el diseño, planeación y desarrollo de tal? Realmente me cuestione esto, y dentro de unas de mis conclusiones fue, depende el tamaño del proyecto, porque si es un proyecto que en realidad solo va a tomar a lo mucho un mes quizás eran las adecuadas, pero luego vino otra cuestión en realidad el proyecto esta contemplado para desarrollarse en tres – cuatro meses a lo mucho, entonces es ahí cuando realmente surgió el problema, no estaba bien definido el proyecto, lo que se iba a realizar no solo era un simple proyecto, sino un desarrollo para una empresa, el cual sus transacciones y operaciones de la misma dependían del mismo desarrollo de este proyecto. Entonces ¿cuál es el error aquí? Realmente los requerimientos si estaban bien, lo que no estaba era la definición de cada uno, quizás uno englobaba mucho desarrollo o procesos, el cual se podría partir en diferentes brechas o partes para desarrollarlo completamente. Es aquí cuando realmente entendemos que el diseño o la planeación de un proyecto no es un simple a va a hacer esto y aquello, sino la base o esqueleto que le va a dar forma a todo el proyecto. Es como si construyéramos una casa, la cual sin poner cimientos, y al ver que se deshace con cada cosa que agregamos a la casa, hay que estar parchando para que no se venga abajo.